Continuum realized there was a hack in their systems about two months ago. This hack lead to cyber criminals gaining the ability to create fake administration accounts within customer systems. It has been reported that several MSPs have found false administrative accounts within their client’s systems. 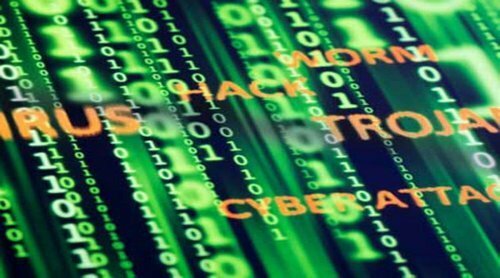 A Continuum partner reported to MSPMentor the false accounts were created days before they were notified, making the amount of data obtained by the cyber criminals unclear. The company is taking the necessary steps to enhance security. To date, the company has hired a forensics firm, contacted the FBI, written software to identify and disable suspicious accounts, and also provided their MSPs with guidelines to enhance endpoint security for their clients. Unfortunately, this hack has created some negative relationships between the company and their MSPs. Continuum is still uncertain regarding the amount of damage that occurred, or how this could impact their future. The Pit Blog Continuum, MSPs. permalink. I always answer the question that Iwill notify the FBI about hacking. I have had PC Matic for years and never had any trouble. I never worry any more. Thanks for keeping me updated and for turning my family and friends onto Bob Rankin. Please continue this work and informing the public.